It’s sad to know that Hollywood celebrities who rake in so much money to “pretend” for a living suddenly vanishes or decides to leave the glitz and glamour of the entertainment world for some tragic reason. Hard to believe? It can be for some. But it does happen more frequently than what many would think. Some would say “retirement,” others prefer seeing it as “taking a break.” But whatever issues these celebrities had to face publicly or behind closed doors, it catapulted them directly out of the limelight. Randy believes there are people in Hollywood who want to end his acting career, which is one reason why he’s no longer getting offers from Tinseltown since 2009. But he did make headlines last year, when he uploaded a nasty video with his wife online. 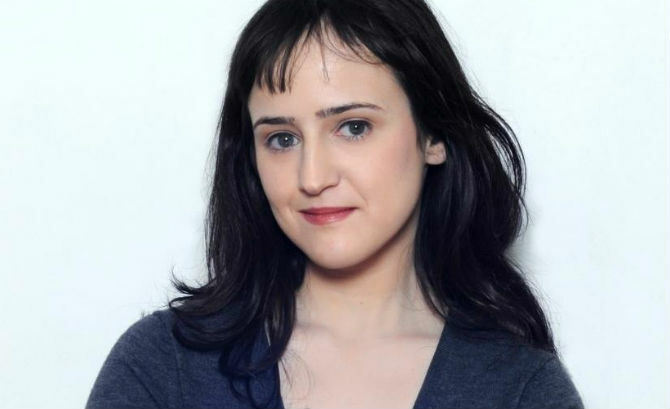 Mara is one face people will never forget after she starred in films like Matilda and Mrs. Doubtfire. To everyone’s surprise, she decided to retire from acting in 2000 (at 13 years of age), after starring in 2001’s Donnie Darko. She admitted acting is “no longer fun” for her. Bridget made a mark in Hollywood after starring in films like Jackie Brown and Single White Female. She decided to abandon her acting career after starring in the TV-film Snow Queen in 2002. The following year she got married and was never heard of again. 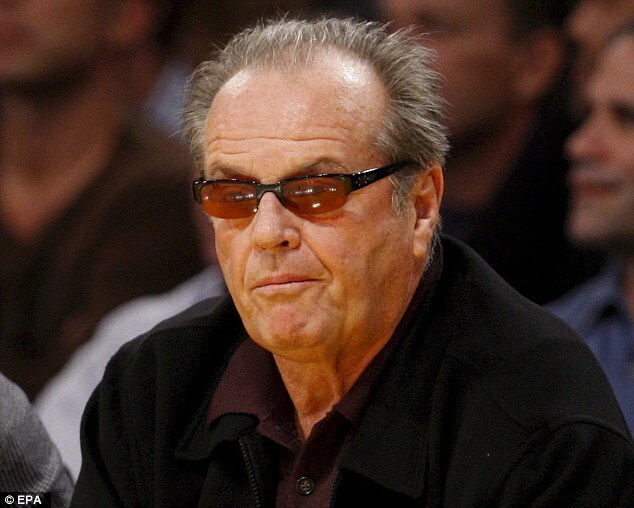 Jack shot down rumors of quitting his acting career because of memory loss issues He later revealed to a British tabloid that he’ll never do any film involving “more bombs” and “more explosions.” His last film was in 2010 with How Do You Know. 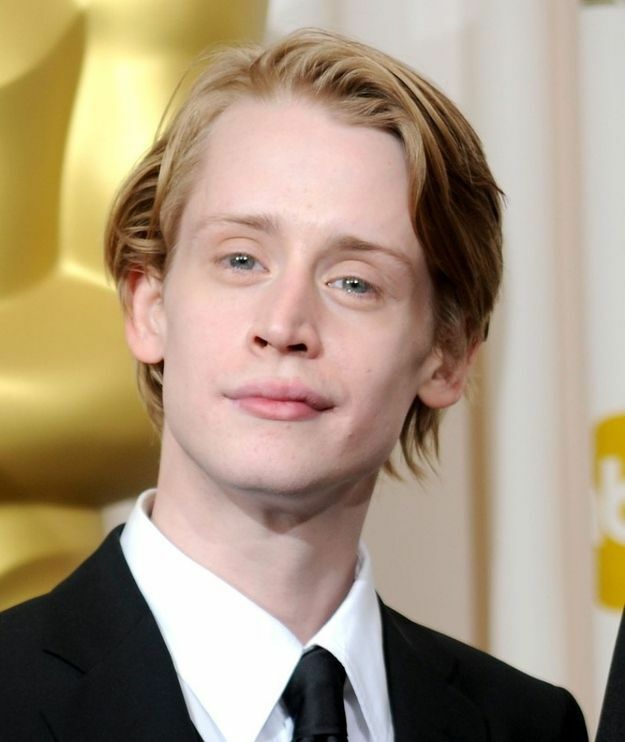 Macaulay is a former child star who panned out miserably after starring in the Home Alone franchise in 1994. 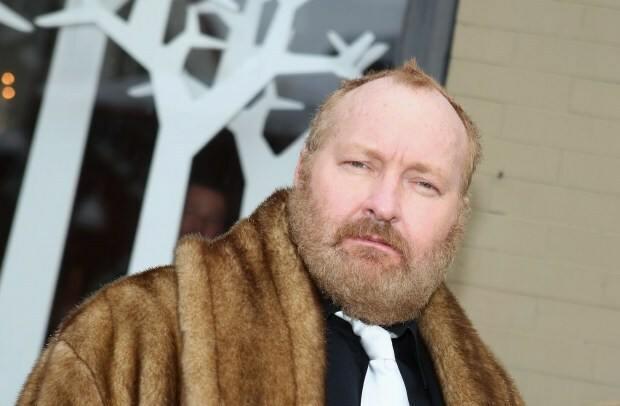 Since then, he’s had run-ins with the law, took part in small independent films, and even started a indie novelty band.